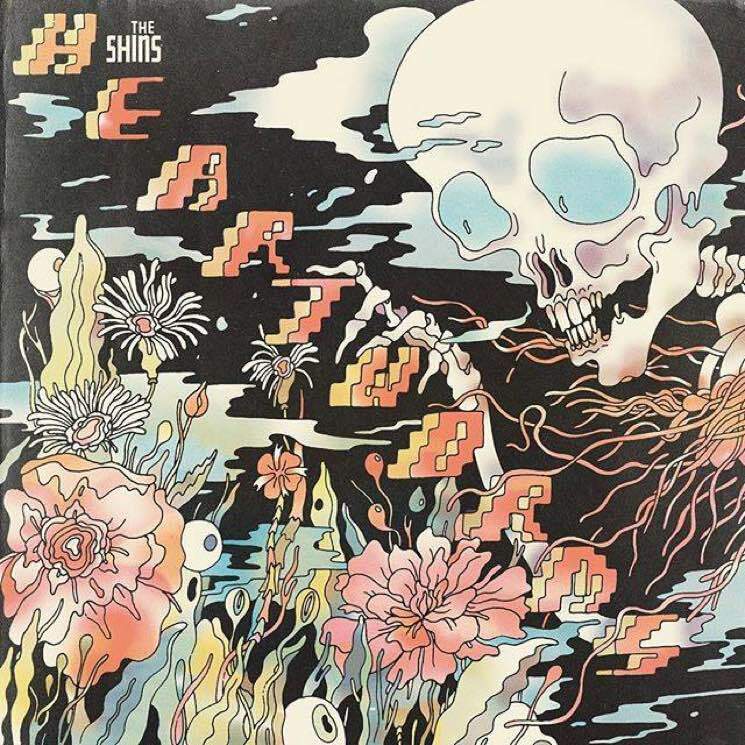 The Shins have been prefacing their latest studio album with cuts like "Dead Alive," "Name for You," "Mildenhall" and "Painting a Hole." Well, the wait is finally over — Heartworms is out today (March 10) via Aural Apothecary/Columbia, and you can stream the whole thing right now. The LP marks the first from the James Mercer-fronted band since 2012's Port of Morrow. Tune into what they've been working on over the last five years by giving Heartworms a listen below. As previously reported, the band will be making Canadian festival appearances at WayHome and Osheaga this summer.